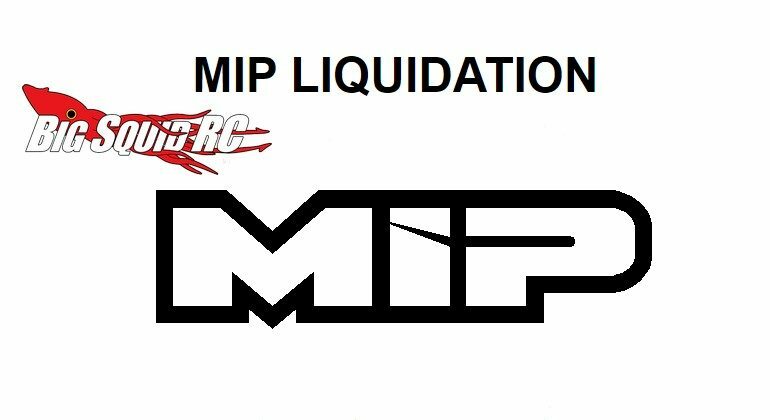 MIP Liquidation Sale « Big Squid RC – RC Car and Truck News, Reviews, Videos, and More! Going on now over on their website, MIP is having a Liquidation Sale. The liquidation is being used to make room for lots of new items in 2017 and some parts are priced as low as $1. MIP manufacturers a huge variety of different drive-line and hop-up parts, use This Link to head over to their official website and check out all the savings. Click Right Here to read all the latest MIP news on Big Squid.